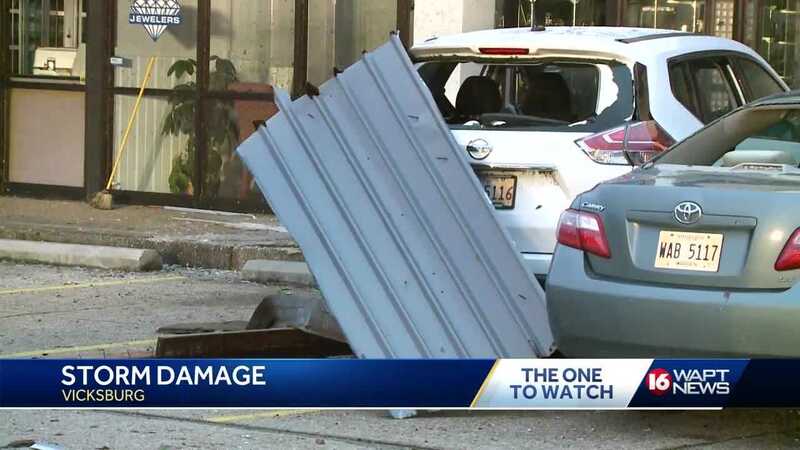 Yesterday's storm caused significant damage in Vicksburg. Thousands of people are still without power and some people say there was up to 8 inches of water inside buildings. Many storm victims are just beginning to pick up the pieces.